At 14,410 feet, it is the tallest volcano and 5th highest peak in the contiguous U.S.—and close-up views are breathtaking! Just 6 miles down the road is the entrance to Mt. 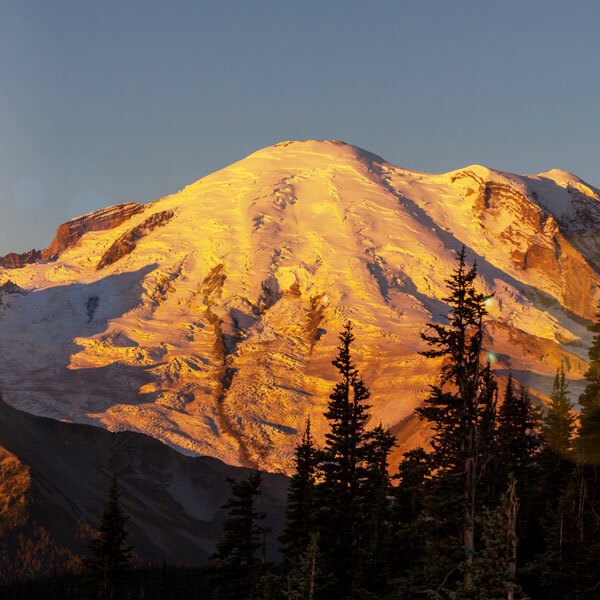 Rainier National Park—arguably one of the most spectacular national parks in the country. Sunrise is the closest entrance to Crystal. The highest point to which you can drive in all of the Cascades (6400 feet). The most spectacular and sweeping views in the park can be seen from this area. As the tour buses primarily go to Paradise rather than Sunrise because of the windy road, you’ll find this part of the park to be more of a wilderness experience with less crowds. Visit 1,000-year-old trees on an island in the middle of the Ohanapecosh River. These old Douglas Fir, Western Hemlock, and Red Cedar trees have survived through all of the forest fires over the past 1,000 years because of their location on the island. The hike is a gentle grade and short distance making it a perfect stop with the kids or less active groups. Packed with amazing Mt. Rainier treasures. Grove of the Patriarchs, Silver Falls (the largest volume waterfall in the park) and a visitor center full of amazing details make this area a “do not miss” in Mt. Rainier National Park. The new Paradise Jackson Visitor Center offers general information, exhibits, the new park film, guided ranger programs, book/gift store, and cafeteria. The historic Paradise Inn, a concessioner-operated hotel, offers lodging, a dining room, and a gift shop. The Guide House houses the Paradise Climbing Information Center, where visitors can obtain climbing permits and hiking and backcountry camping information. Crystal Mountain Hotels offers very convenient access to Mt. 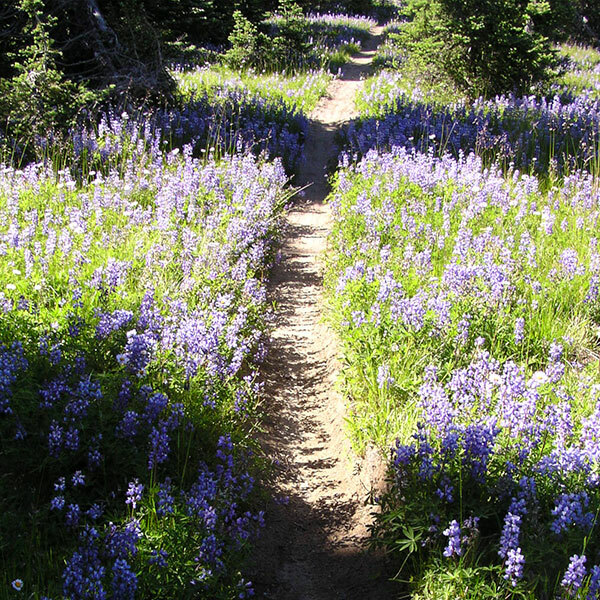 Rainier National Park where the hiking, wildlife viewing, and sightseeing opportunities are limitless. Head up the Glacier Basin Trail and see climbers going up and down the mountain. Go to Sunrise for some of the best views in the park—don’t miss the ice cream at the Sunrise Lodge! 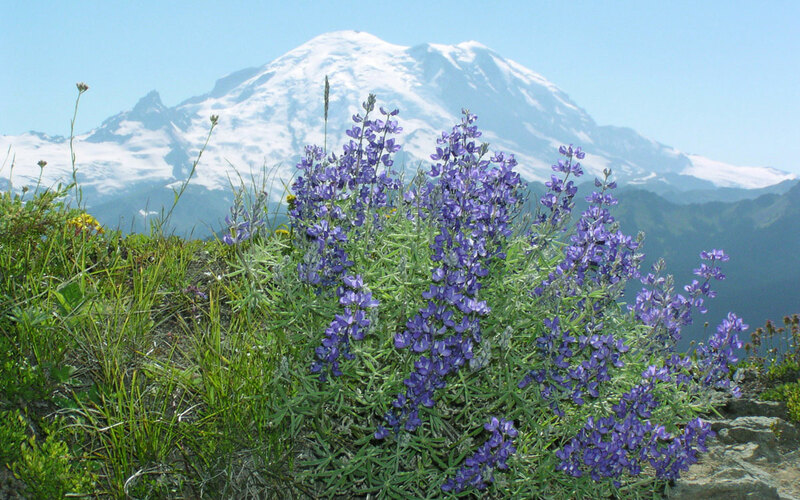 A trip to Tipsoo Lake and the Chinook Pass National Scenic Byway should not be missed. The Ohanapecosh and Paradise areas are easily accessible from Crystal Mountain. Add an extra day to your trip to check out Mt. St. Helens. 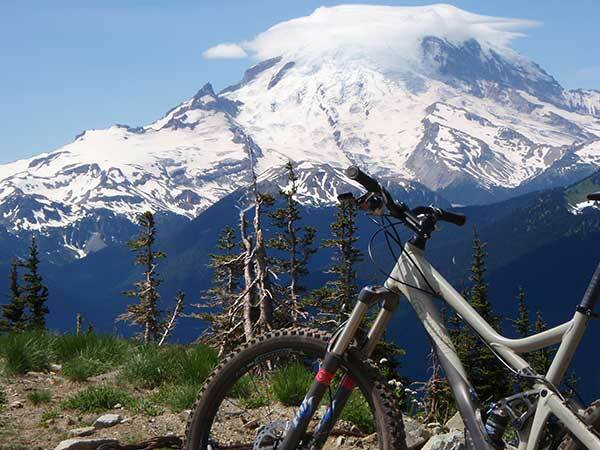 With Crystal Mountain Hotels as your base camp, you can spend days exploring Mt. Rainier and then a day trip to Mt. St. Helens. Once you get settled into your sunny mornings on the patio, sipping Starbucks Coffee and planning your adventures for the day, you’ll never want to leave!